Top trending topic online! You must visit the most beautiful branch of the coffee chain Starbucks in the country when you are heading south this Holy Week. 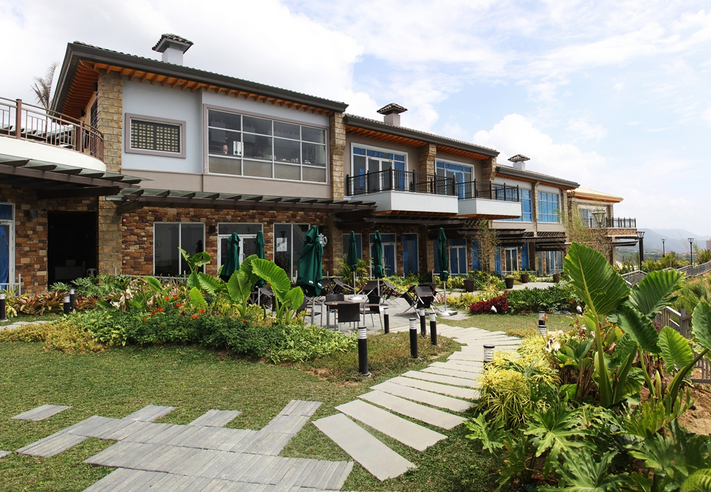 This is the best place to unwind; you might drop at Twin Lakes, Megaworld’s vineyard resort community in Tagaytay. In the picture below, the two-level coffee shop offers a view of the Taal Lake and has a Mediterranean-inspired design with wood displays, brick walls and pattered windows. It’s located along the main highway at Tagaytay-Nasugbu road, Twin Lakes cover 1,300 hectares of rolling terrain and features European-inspired residential enclaves, hotels, resorts, commercial and retail hubs, and sports and leisure facilities, ABS-CBN news also published it. 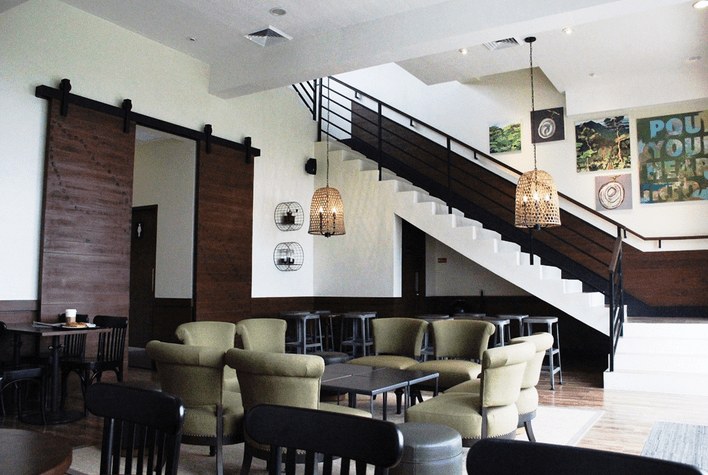 For those Starbucks lover, you merely love going to Tagaytay because this is the perfect coffee retreat you ever had. For more updates, please follow us on Twitter & by linking us on Facebook. For more Info on Twin Lakes, you may call this numbers; (02) 828-8743/0917- 7333335 / 0939-9228946 or email on [email protected].